I’m going to my nephew’s wedding this weekend. My most vivid memory of this young man is from long ago, when he, his brothers, and my two sons were at my parents’ home in Aiken for a visit. 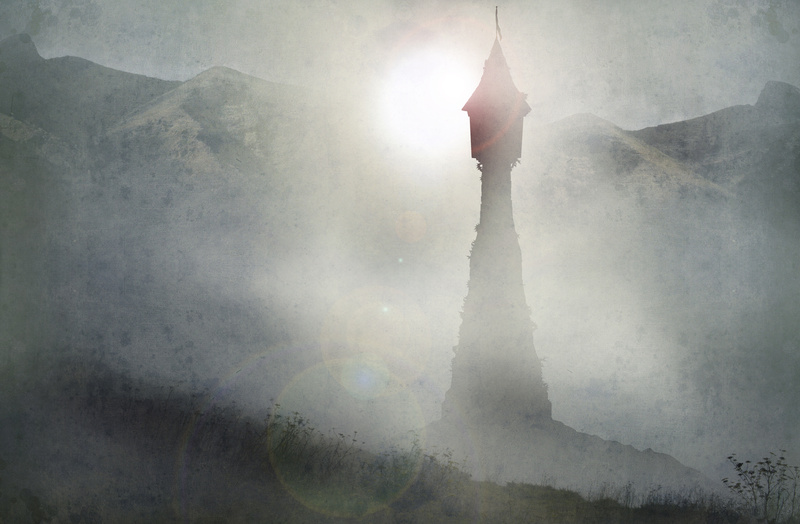 Five boys left to their own devices, and what did they do? Make blaster rays from legos and run around the yard shooting at each other. Sigh. But all those five boys have grown into fine young men. My nephew has a romantic streak — he proposed to his fiancee at the top of the Eiffel Tower. I can’t wait to experience the wedding. It will be a true fairytale wedding, I’m sure. 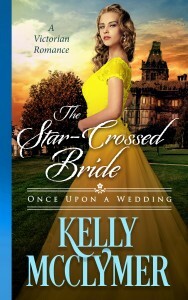 Which brings me to my Once Upon a Wedding series and the cover reveal of The Star-Crossed Bride. Isn’t it pretty? I am not very visual, and when I gave the cover designer (Yocla Designs) instructions, I just said that Emily was a feisty young woman shut up like Rapunzel in Scotland. This is what she came up with. I couldn’t believe how well the model captured Emily’s cheerful determination and refusal to be a pawn in her mother’s game of titles. 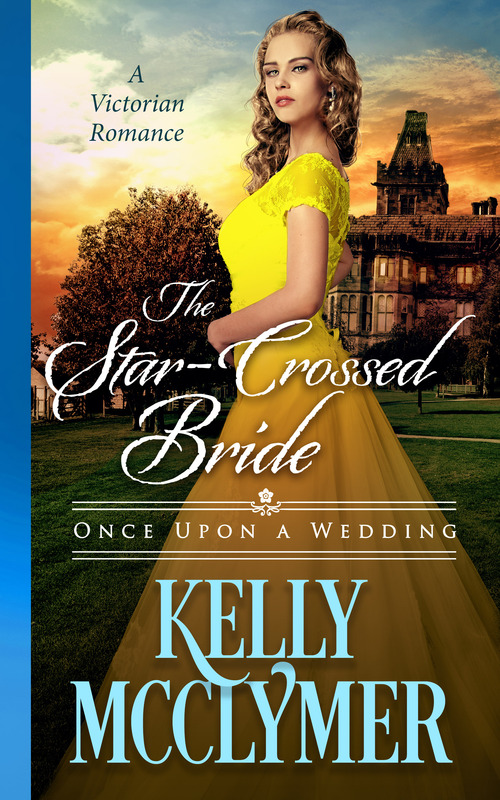 Until tomorrow, and the new cover reveal for The Unintended Bride. Don’t forget, there will be big news here on July 20th!